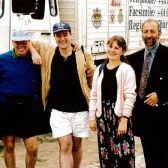 In 1995 the UK charity Hope Now was approached by a prison governor in Ukraine. 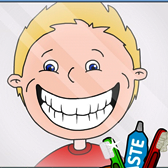 His inmates were in urgent need of dental care and a local dentist had agreed to come to the prison if they could set up a surgery there. 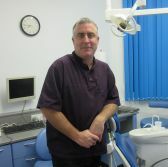 A UK dentist who was upgrading his surgery donated his old equipment and the clinic was a great success. 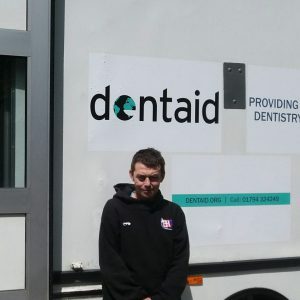 Hope Now recognised the need for a dental charity and in 1996 Dentaid was formed with one member of staff working from his garage supported by a £10,000 grant. 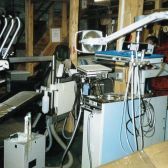 At first the charity concentrated on refurbishing donated equipment and sending it to charitable dental clinics across the world. 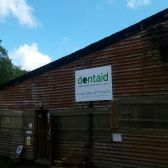 But as funding increased Dentaid started oral health education projects, dental engineer training and volunteering trips. 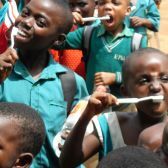 The charity is also involved in fluoride advocacy, oral health projects in schools and initiatives that provide toothbrushes and toothpaste to deprived communities. 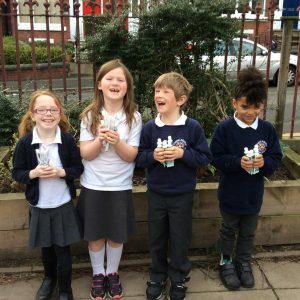 In the UK Dentaid developed its Bright Bites education resource for Key Stage 2 pupils which includes teachers’ packs, an educational game, experiments and lesson plans. 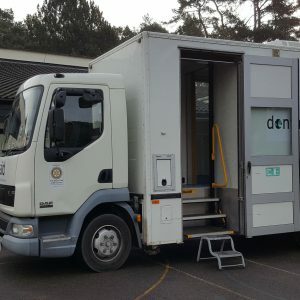 In 2009 the charity devised the DentaidBox – a portable dental surgery complete with a chair that can be operated without access to water or electricity. 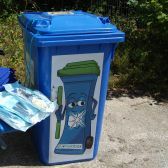 And the whole thing fits into a wheelie bin! 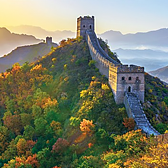 Not only did this allow the charity to help more projects around the world but an entire surgery could be built and sent overseas for £1,800. 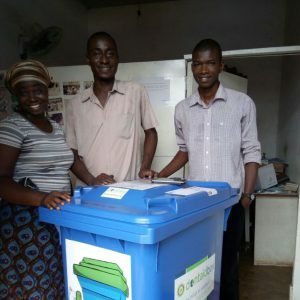 The first DentaidBox was sent to Uganda in 2012 and they are now being used in countries all over the world. The DentaidBoxes were soon followed by a DentaidBag a special rucksack that allows dental equipment to be taken by areoplane as luggage. 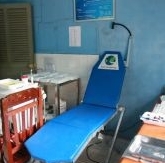 This fully portable surgery can be transported easily to outreach clinics in rural areas and to regions affected by natural disasters. 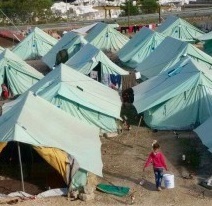 We provide access to safe, affordable and essential dental care for people in many of the poorest countries in the world and in the UK. 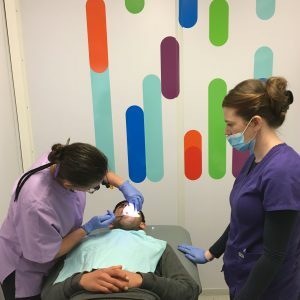 The newly designed DentaidBox is introduced.